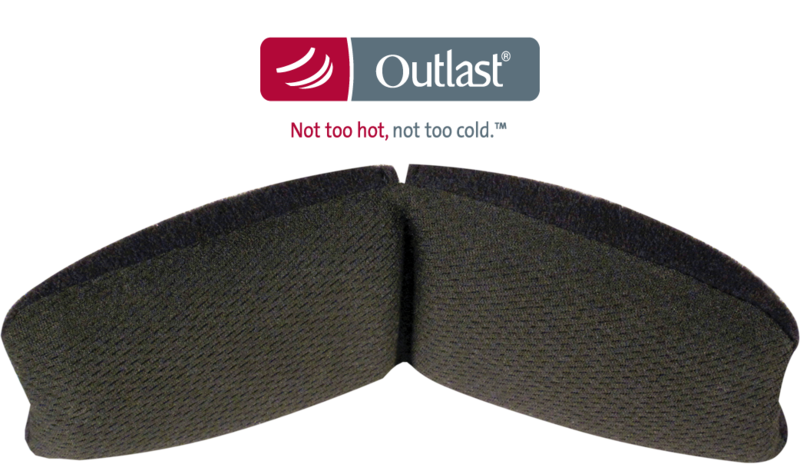 Ultra-soft head pad with breathable, vented design absorbs excess heat buildup, virtually eliminates ‘hot spots’ and keeps top of head cool during long flights. 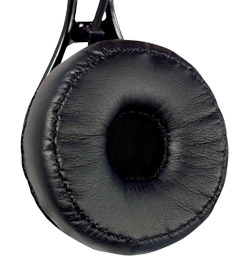 Plush, Dura-Stitched leatherette ear seals with slow-recovery 'memory' foam cradle you in comfort. 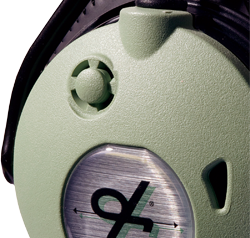 Round, supra-aural (rest-on-ear) design reduces heat buildup to keep ears cool, even during longer flights. 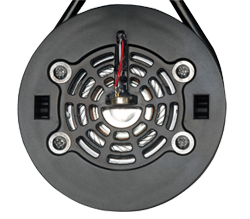 Provide Fail Safe operation to ensure full communication in the event of battery loss or system failure. 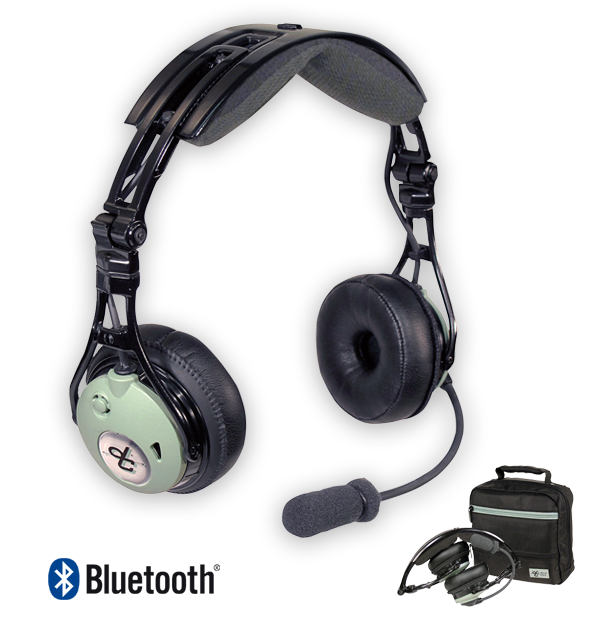 Ensures high-fidelity audio for superior communications and music listening. 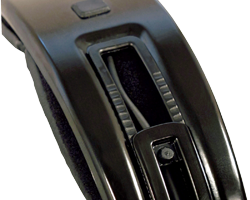 Offers enhanced noise reduction for crystal clear voice transmission. 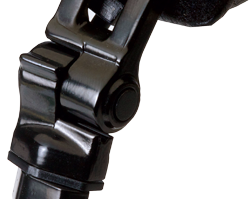 Full flex boom for precise microphone placement. Affords seamless integration for connecting to cell phones, MP3, tablets or other personal electronic devices. Smart headset design collapses for compact storage in headset bag (included). 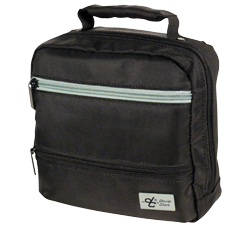 The DC PRO-X comes in a rugged nylon, David Clark Company branded headset bag.